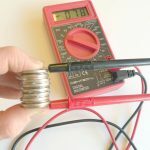 Have you ever tried the lemon battery experiment? This one has been around for a while, but it is always such a delight to see it in action! Kids just love it. I’ll show you how today. Science has always been more of a boy field, but more and more girls are becoming increasingly interested in science. Did you know that only 1 in 1,000 girls pursue a STEM career? 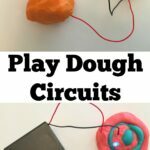 My daughter loves learning about all kinds of science fields from nature to electricity to coding, but I would say leans more toward artistic careers for the future. However, I love doing science experiments with her to help her see how great science can be. 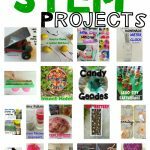 Green Works is partnering with StemBox Subscription to provide unique and fun ways to get girls more interested in science. 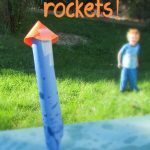 I got a chance to try out one of these StemBoxes with my daughter and we loved it! 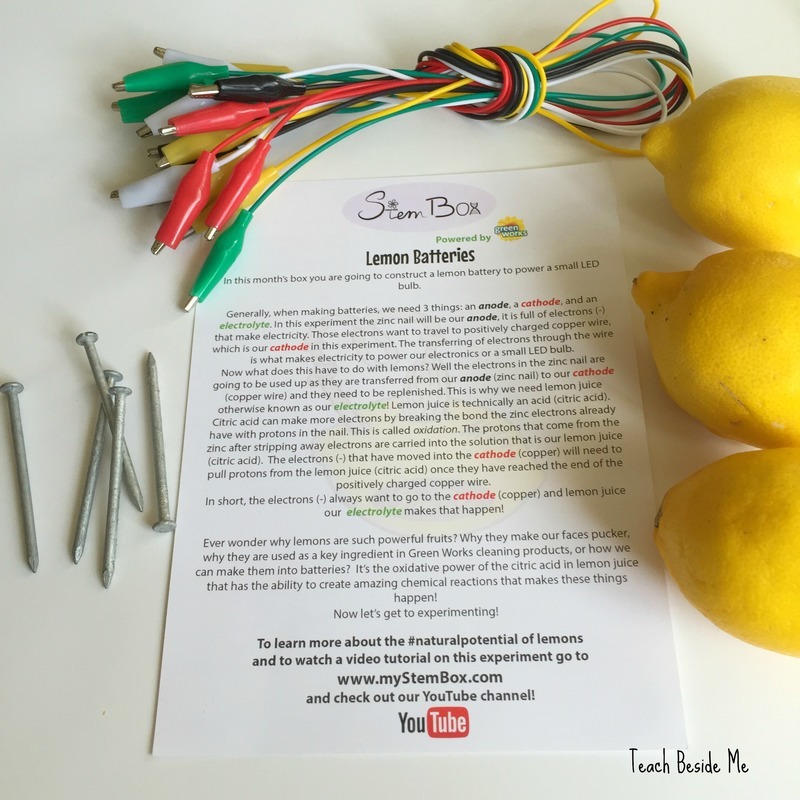 A StemBox is a monthly subscription service aimed at girls ages 7-13, that creates different hands on science experiments and concepts each month to learn about STEM (Science, Technology, Engineering, and Math.) 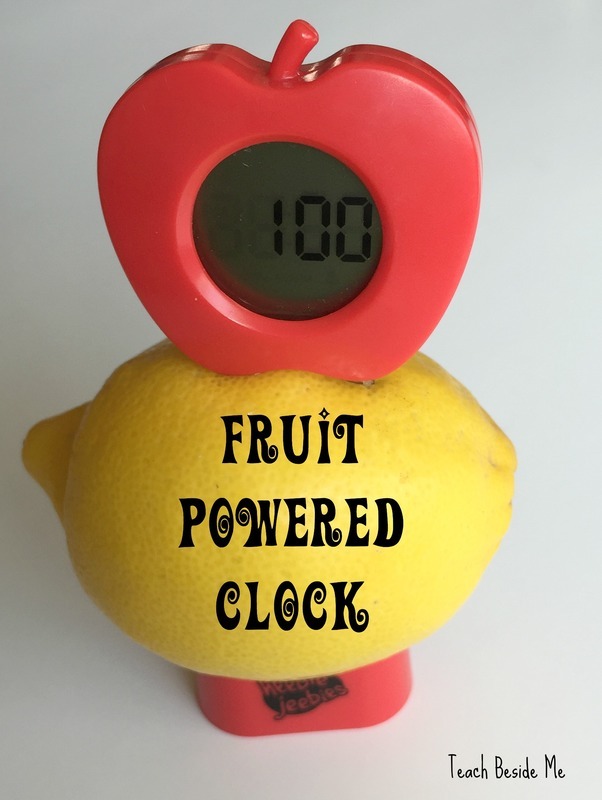 The box we received had the supplies for a lemon battery as well as a fruit powered clock. All of the supplies were included (except the fruit). Roll the lemons on a hard surface to break apart the juice pockets. In each of the 4 lemons place a nail on one side and piece of copper wire on the other side. 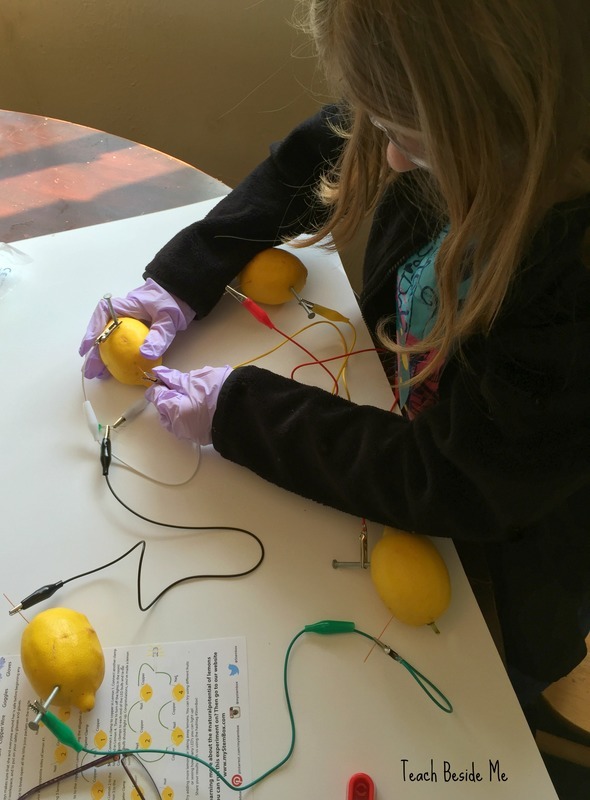 Connect the nail on one lemon to the copper wire on the next lemon. Connect them all in a circle except for the first and last ones. On these ones connect one alligator clip to a nail and to part of the light and the other to a copper wire and to the other part of the light. This will light up the light!! The StemBox teaches about the whole process and how it works! 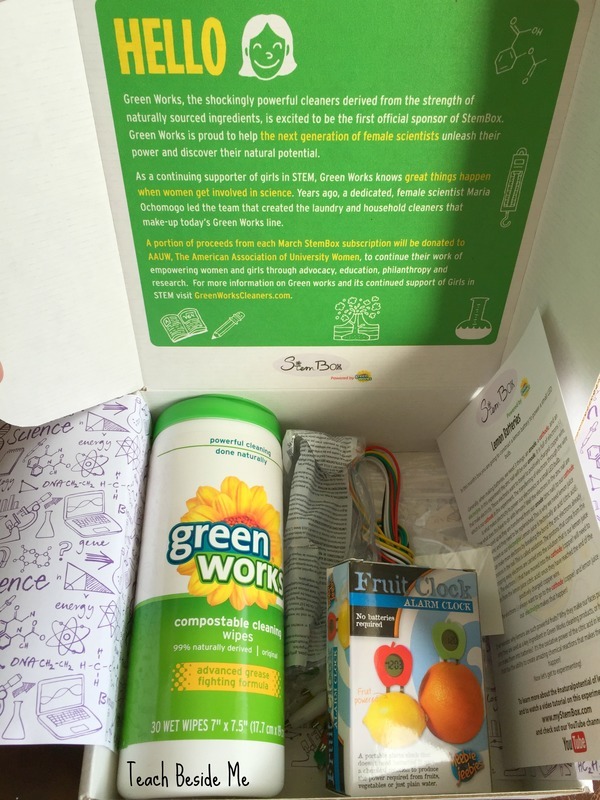 Now a little about the Green Works connection with StemBox. They use naturally sourced ingredients like lemons to create their cleaning products. The team that created the first cleaning products that make up today’s Green Works line was led by female scientist, Maria Ochomogo. A portion of the proceeds from each StemBox subscription in March will go to to The American Association of University Women to continue the work of empowering women in education. Interested in purchasing a StemBox Subscription? Very awesome! 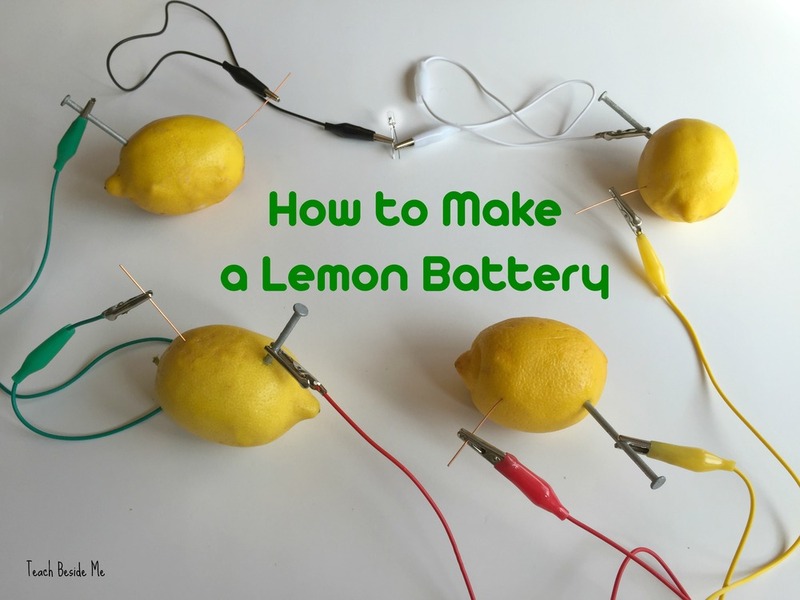 I think my 8 year old would enjoy making a battery out of lemons!